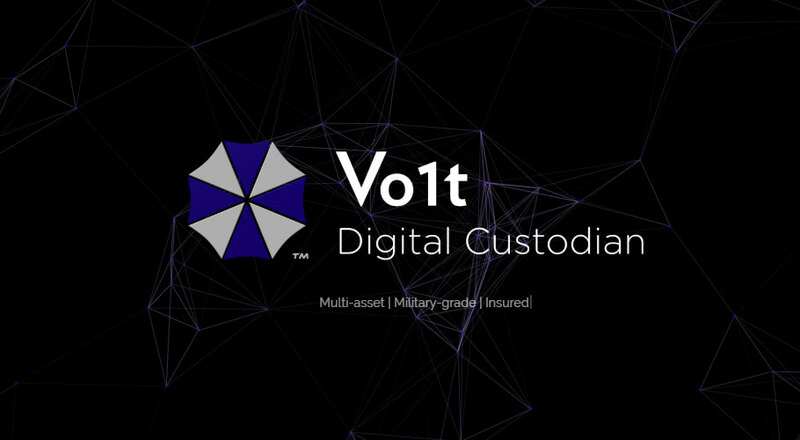 Vo1t, a provider of military class cold storage custody on digital assets for institutions, with insurance protection on deposits from AON, announced today a no-fee cold storage account with a 3% yield on supported assets Bitcoin, Ether, Litecoin, Ether Classic, Bitcoin Cash. 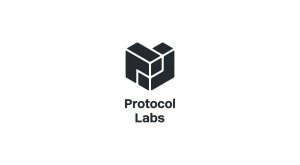 For the last 2 years, Vo1t has trimmed the fat around cold storage without compromising security – enabling safe housing of any digital asset with withdrawal from cold storage in less than 2 hours. 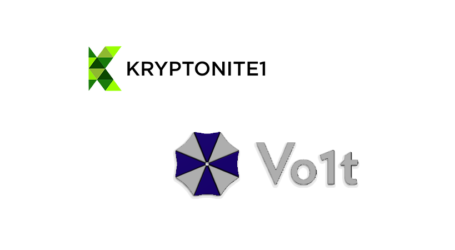 The Vo1t team consists of experts in physical and cybersecurity as well as bankers; with alumni from establishments such as the Ministry of Defence, Goldman Sachs, and the FCA. There are no setup fees, only a minimum balance requirement of $1 million in digital assets, for institutions to benefit from Vo1t’s cold storage account and earn a yield on assets held on deposit. 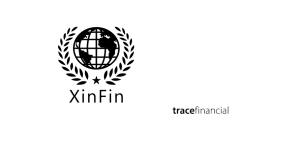 The interest is generated from over-collateralized lending. 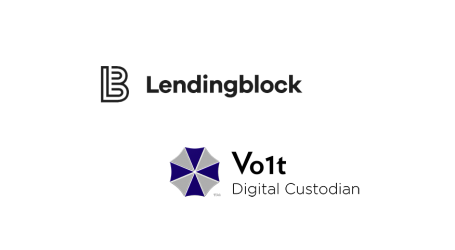 A minority percentage of the client assets enter Vo1t’s Strategic Lending Program to be loaned to Vo1t approved borrowers. Vo1t also confirmed that there is no liquidity lockup, the over-collateralized loans are callable so deposits can be withdrawn on demand by the client. 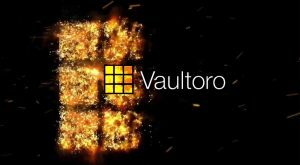 The other important aspect is that the dollar value of the collateral exceeds the amount on loan and is housed in Vo1t’s insured cold storage for minimal risk and is fully segregated. The interest return has been highlighted by Vo1t as dependent on the appetite of pre-approved borrowers and market rates (currently averaging 4% on BTC and rising as you go down the market cap table).